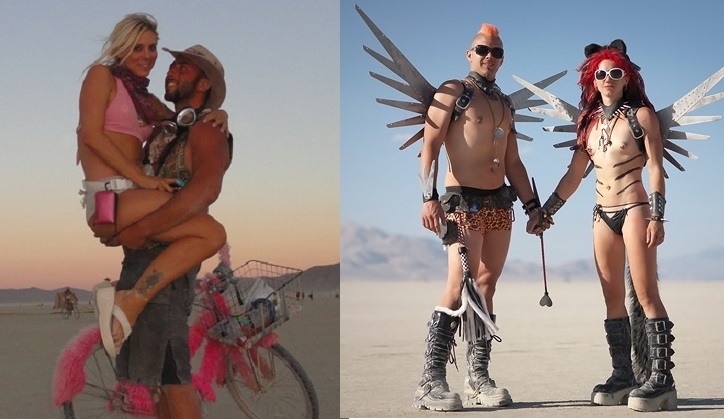 Burning Man Theme + Our Birthday Party! Yes, Tangerine and Brian share the same birthday, August 31st. OR, if you’re not the wild costume type, simply Dress to Impress; that’s always acceptable at our events.